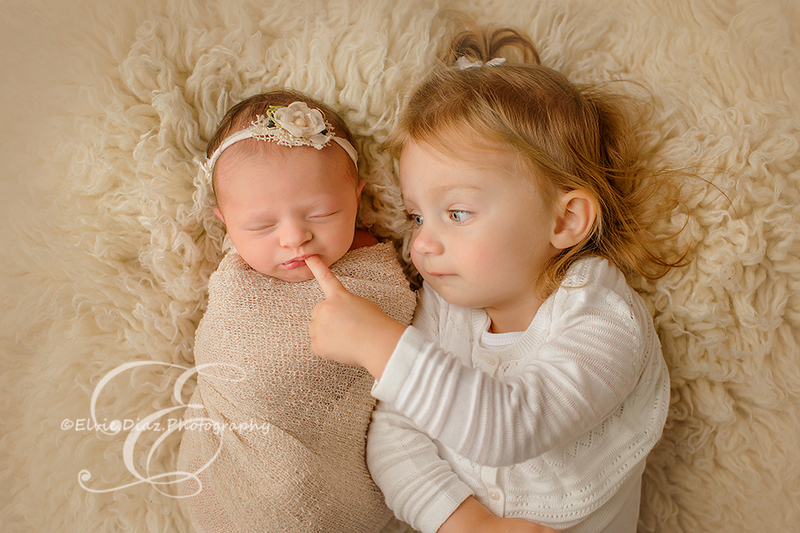 She was a dream to work with, and had the most adorable big sister. 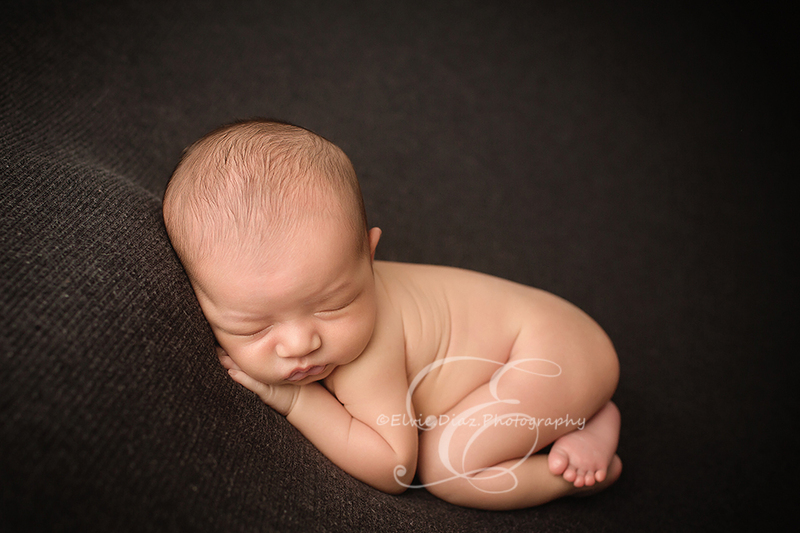 I have the best job in the entire world! 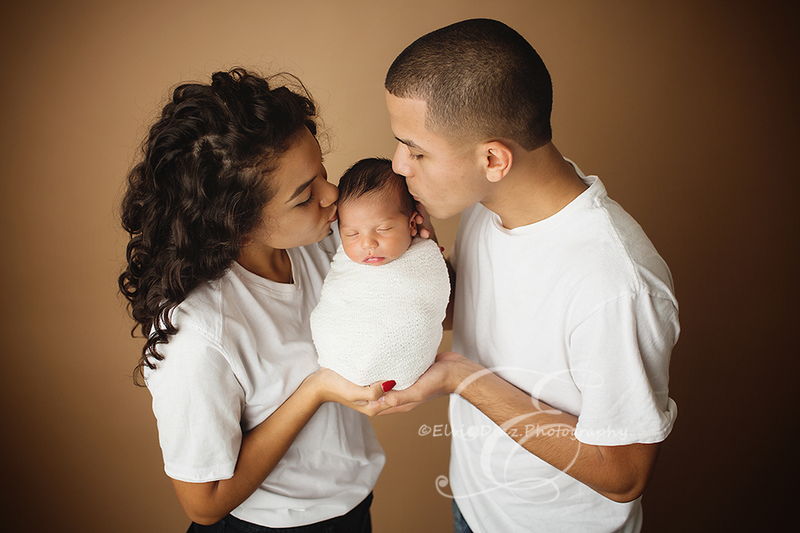 I had so much fun with Lil Leo and his Mommy and Daddy. 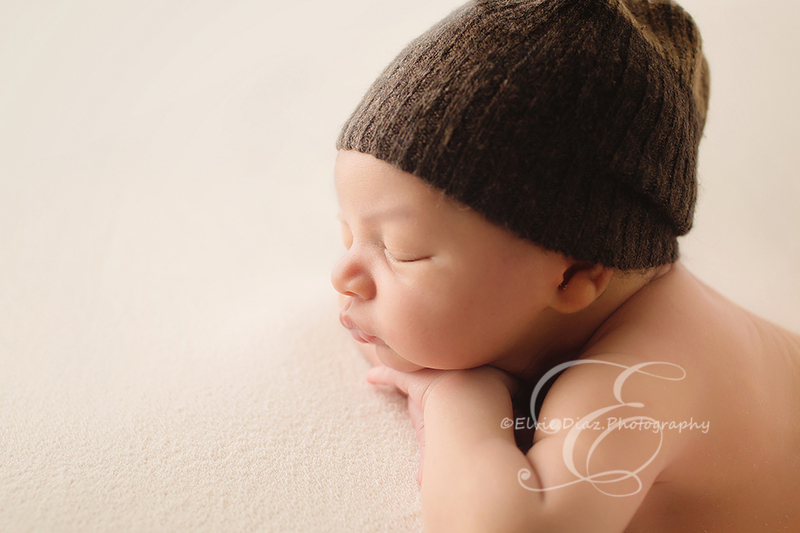 Mommy is also an amazing photographer. 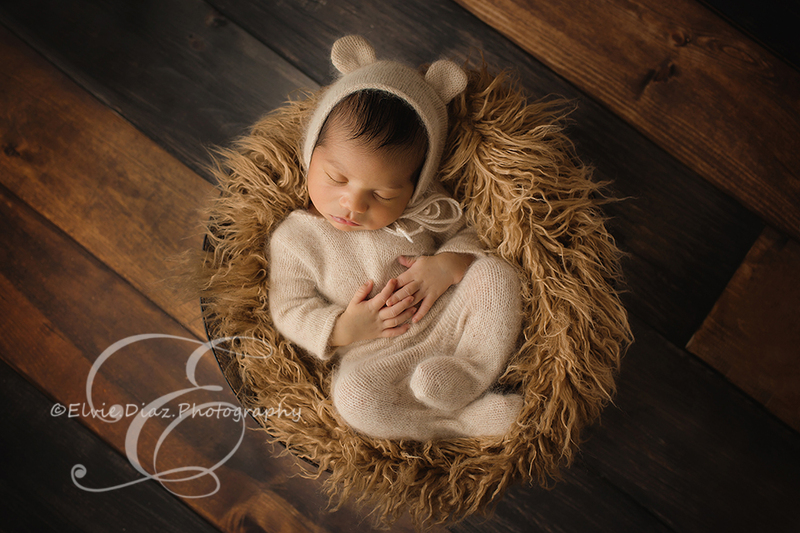 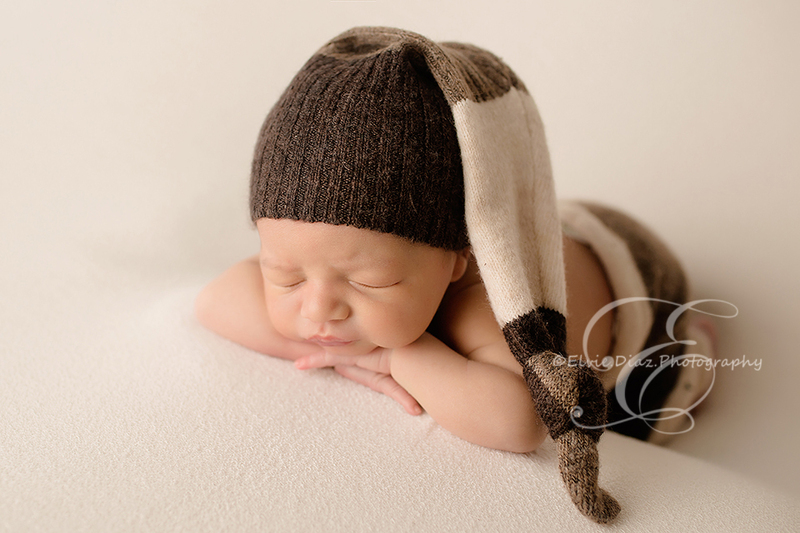 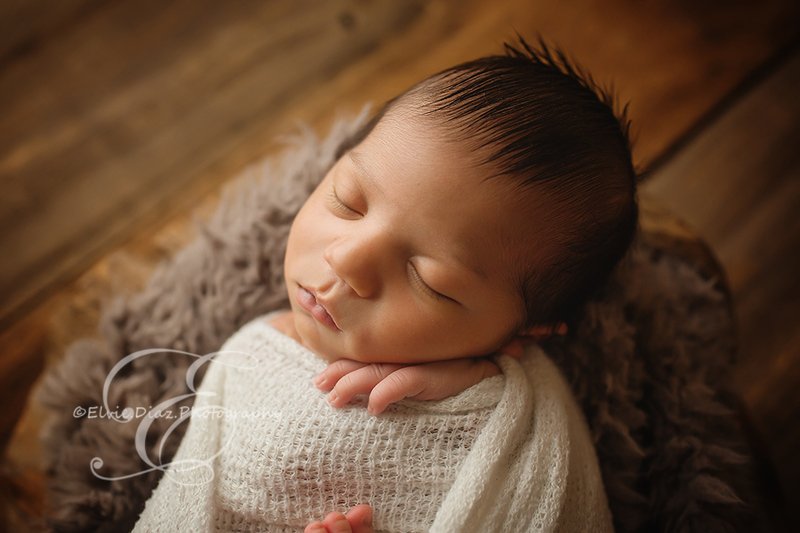 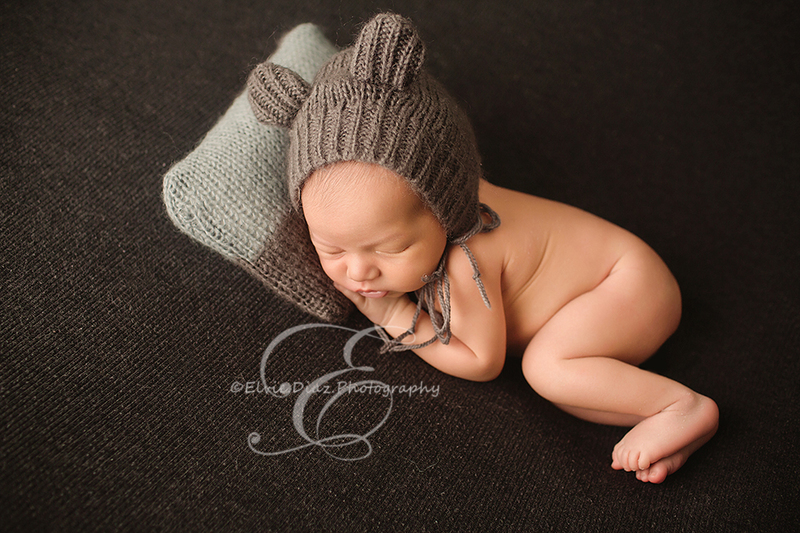 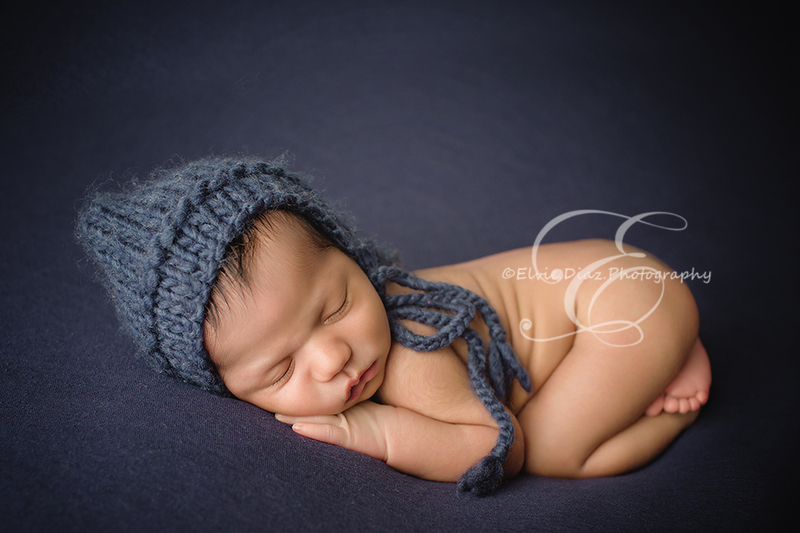 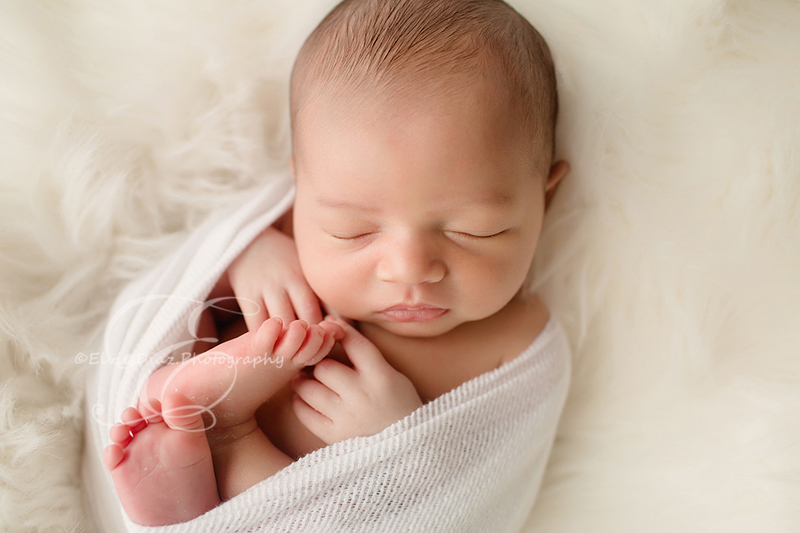 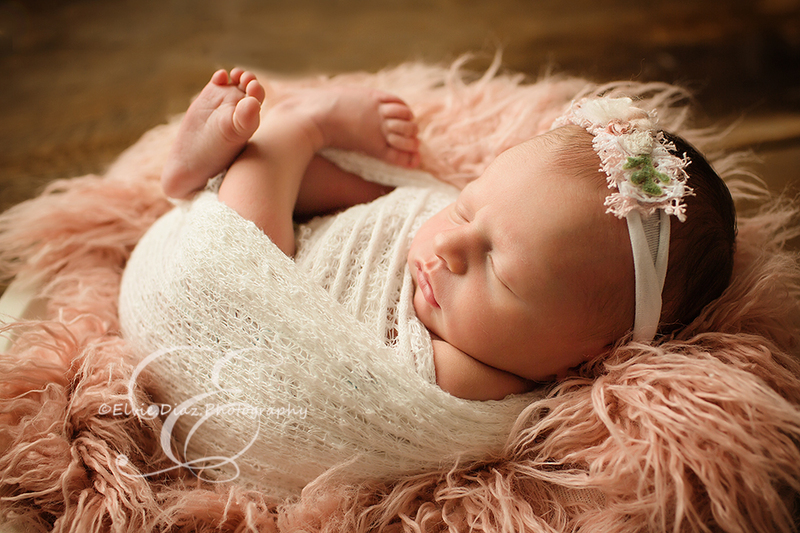 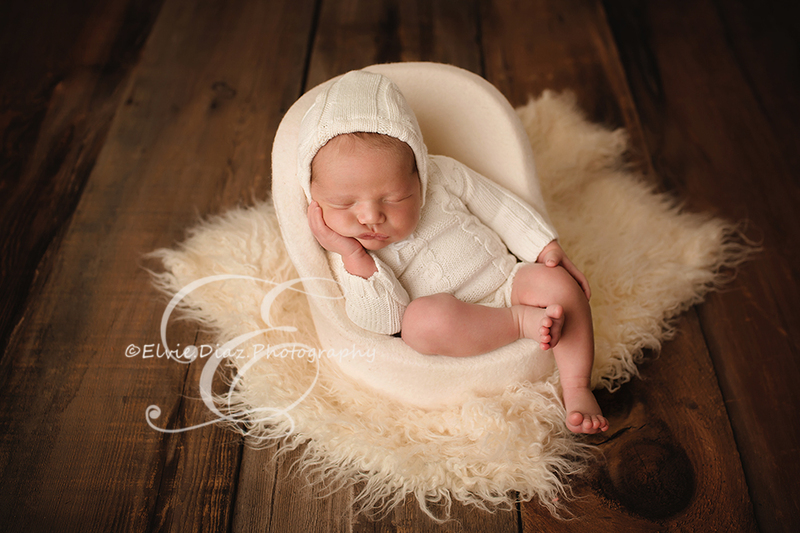 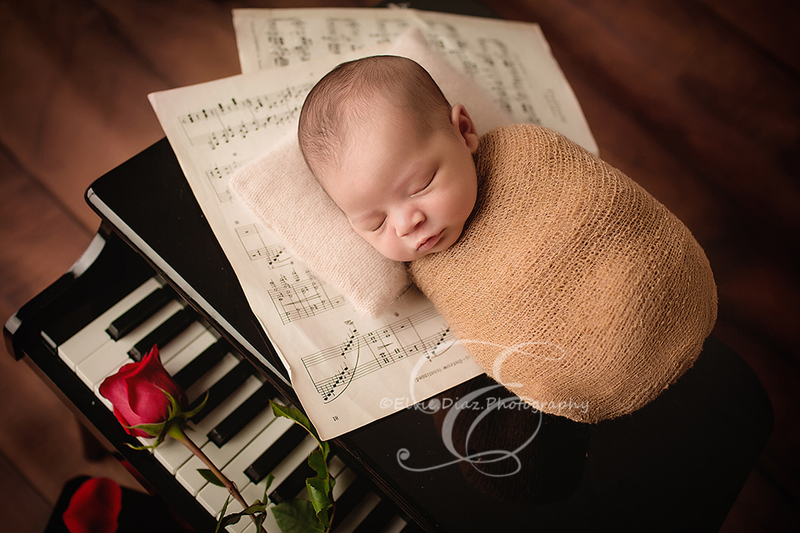 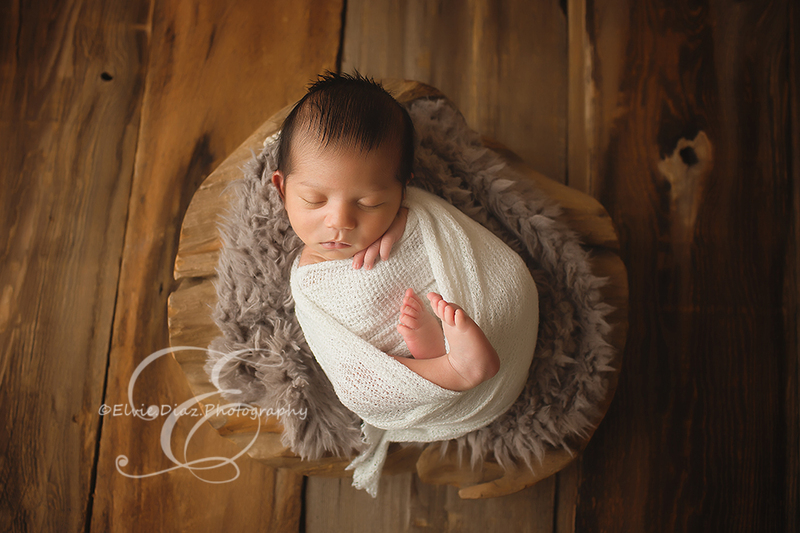 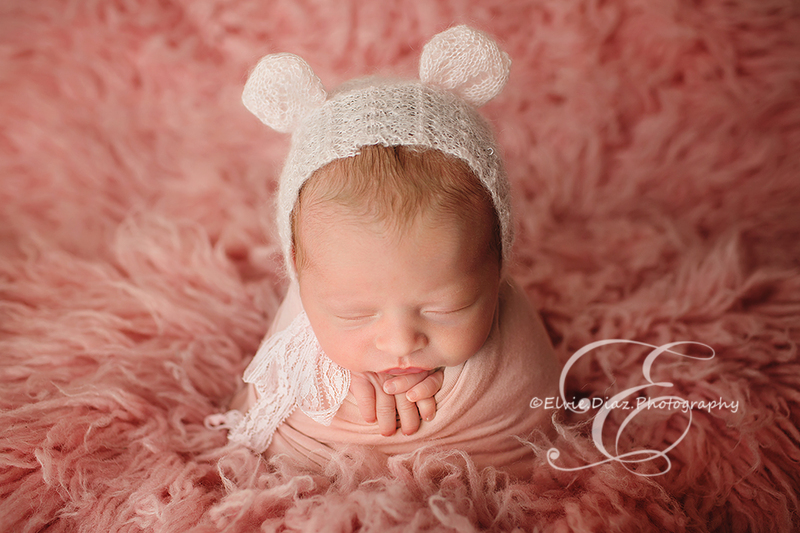 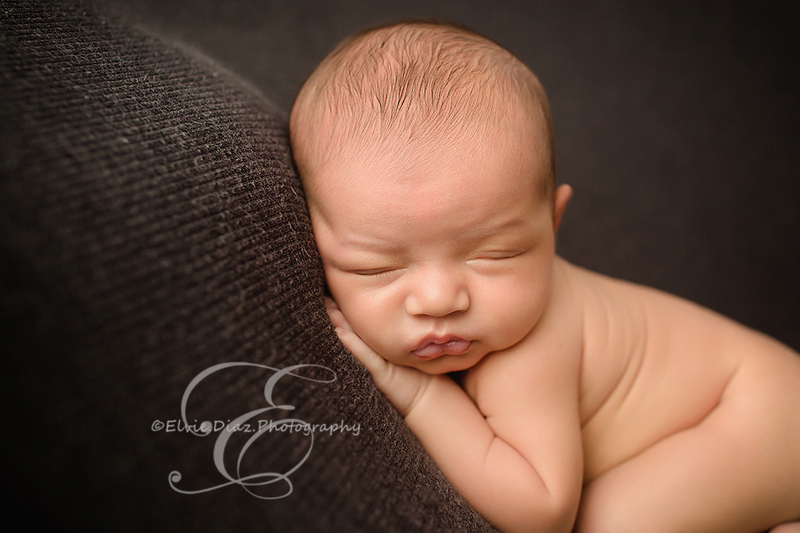 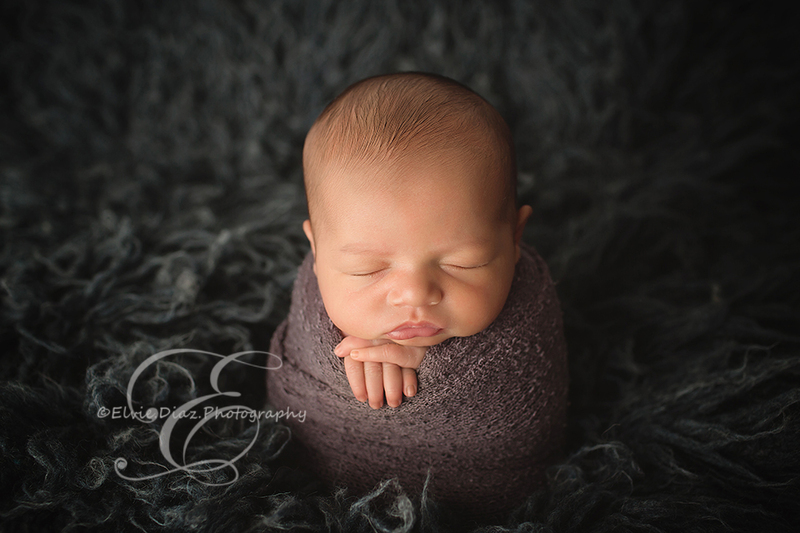 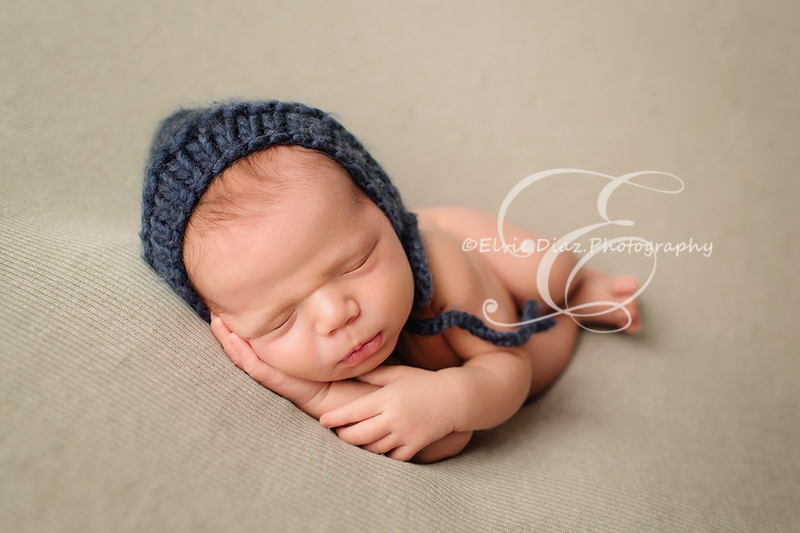 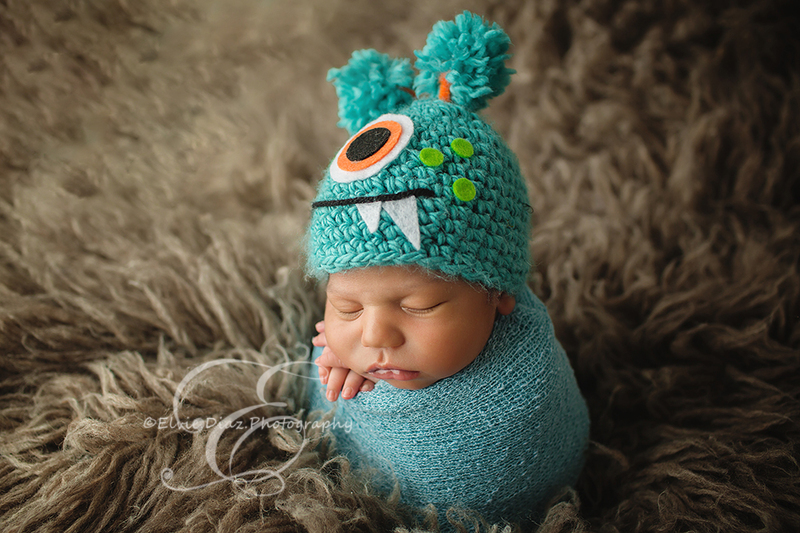 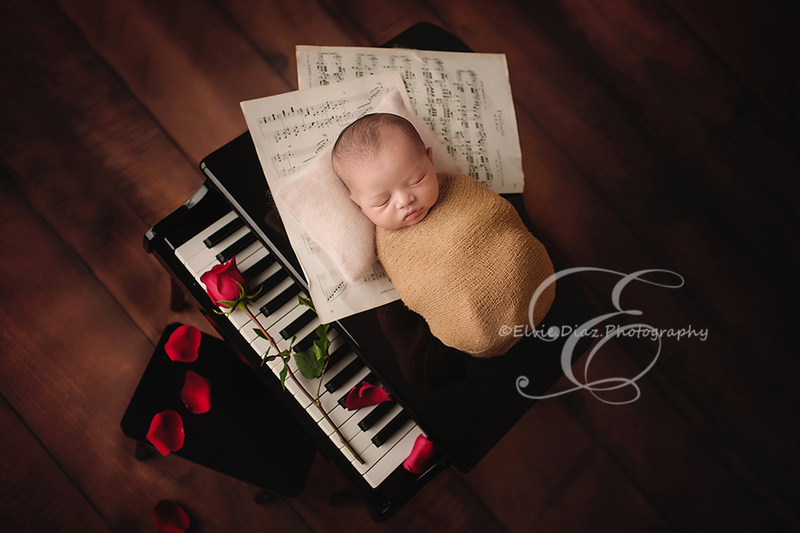 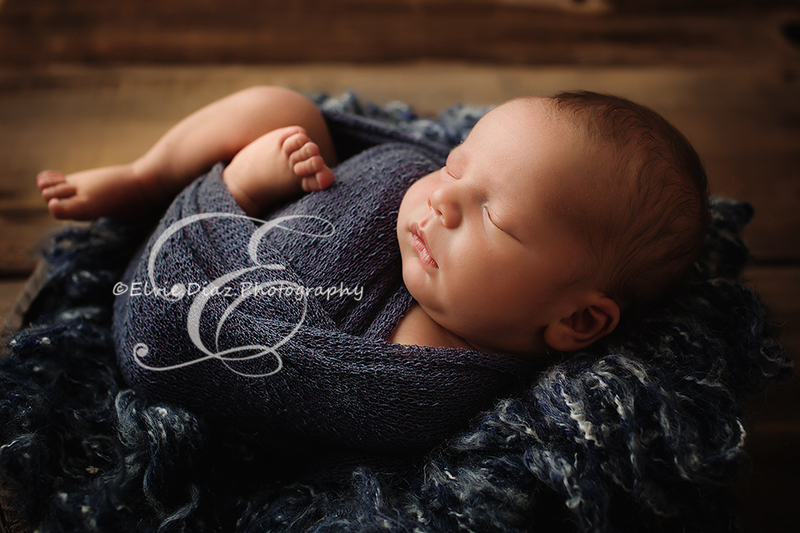 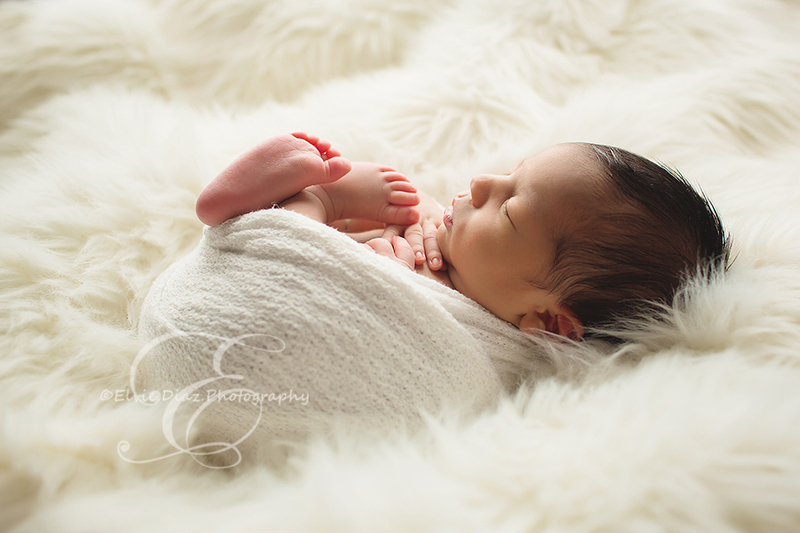 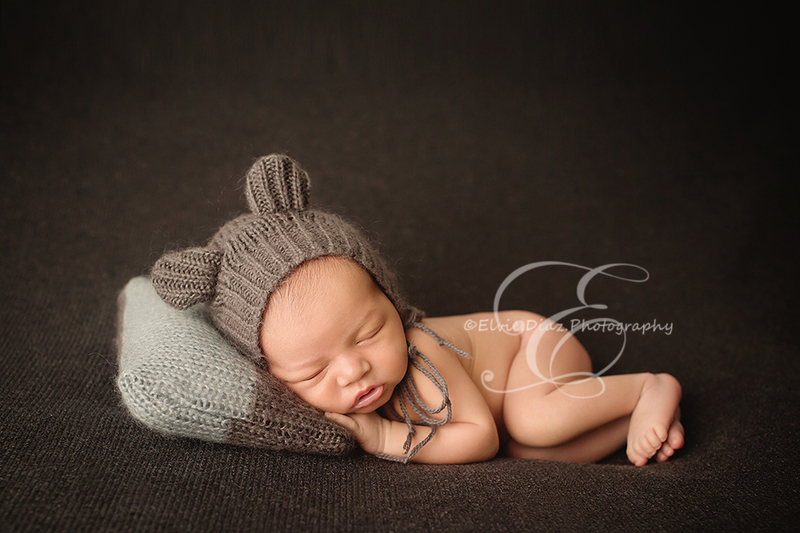 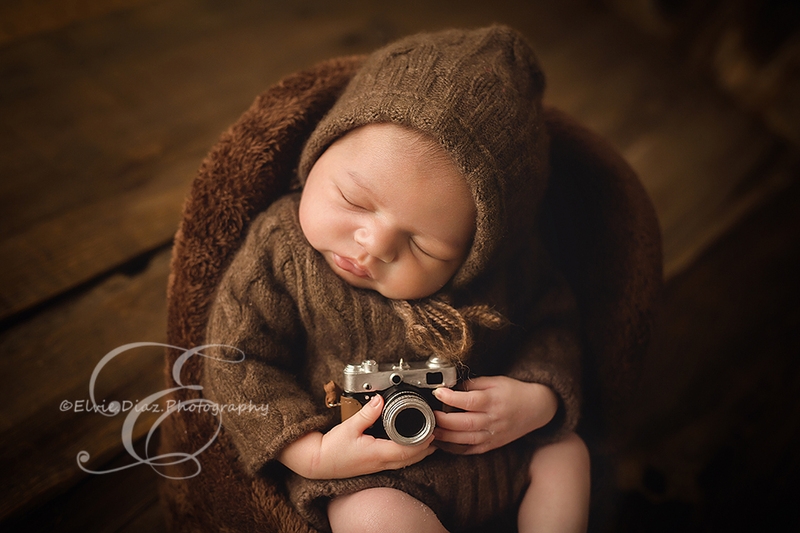 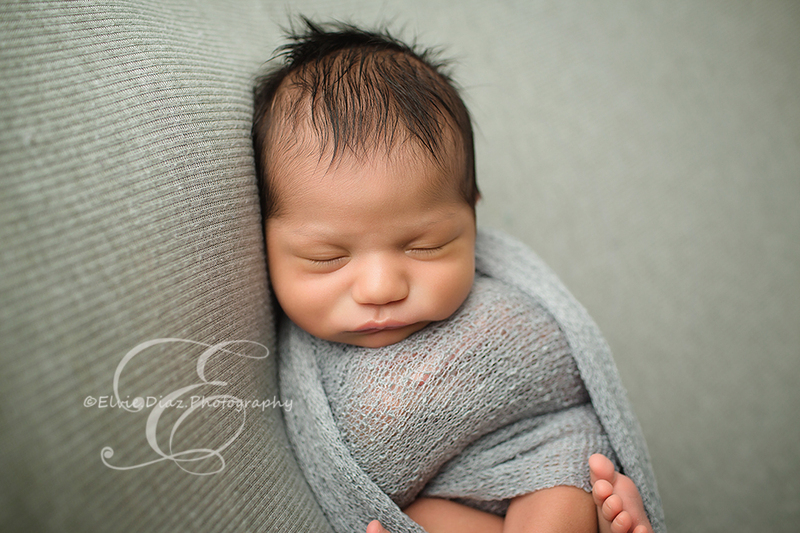 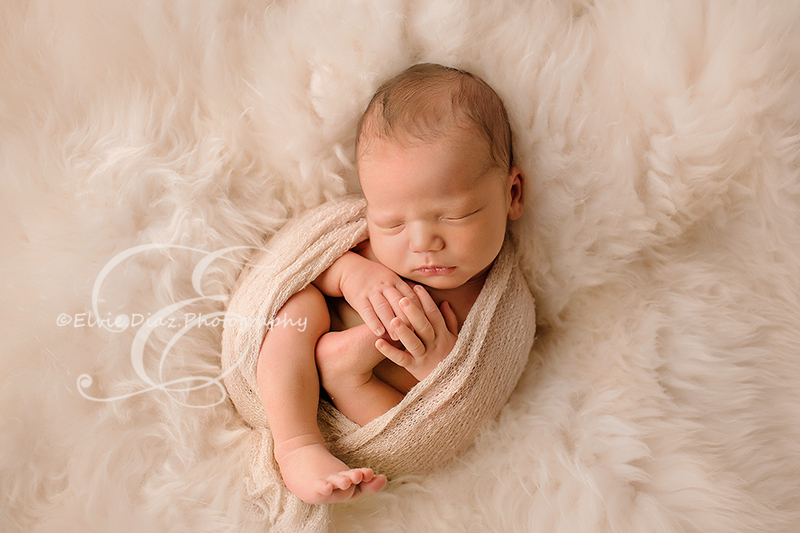 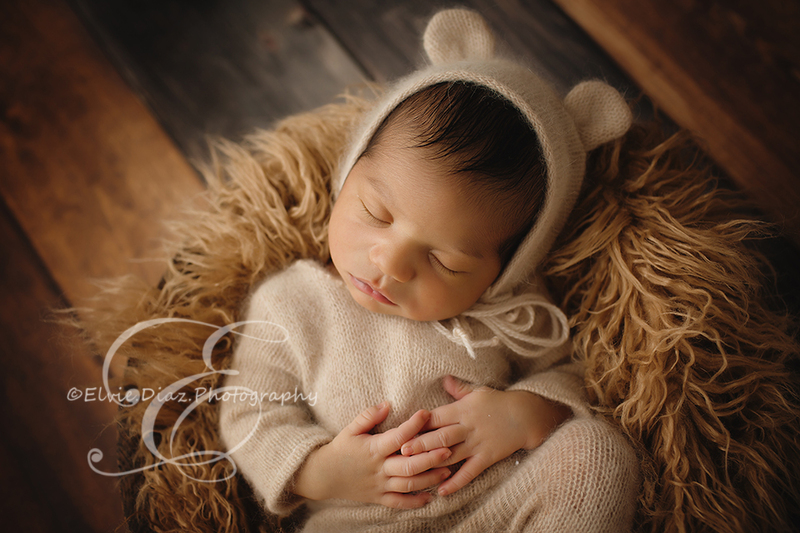 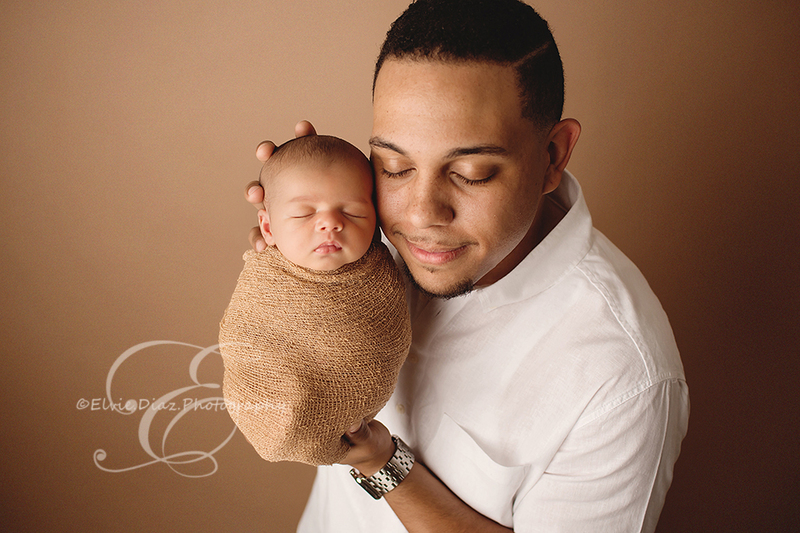 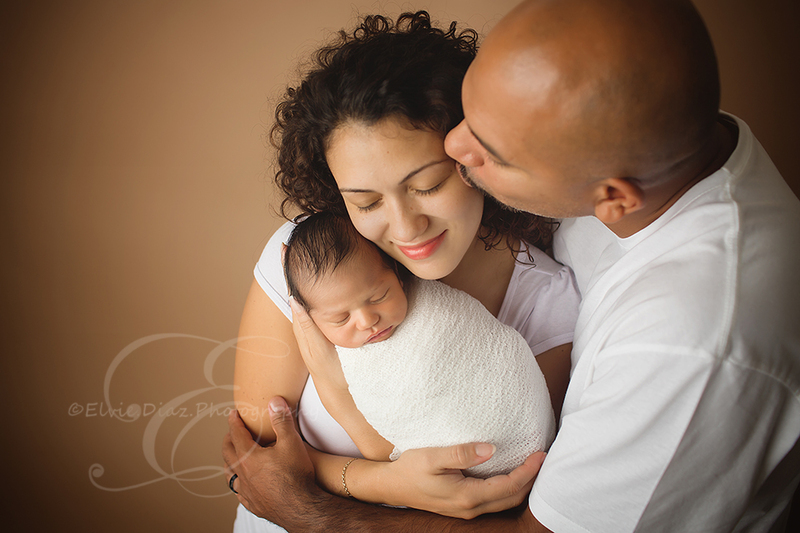 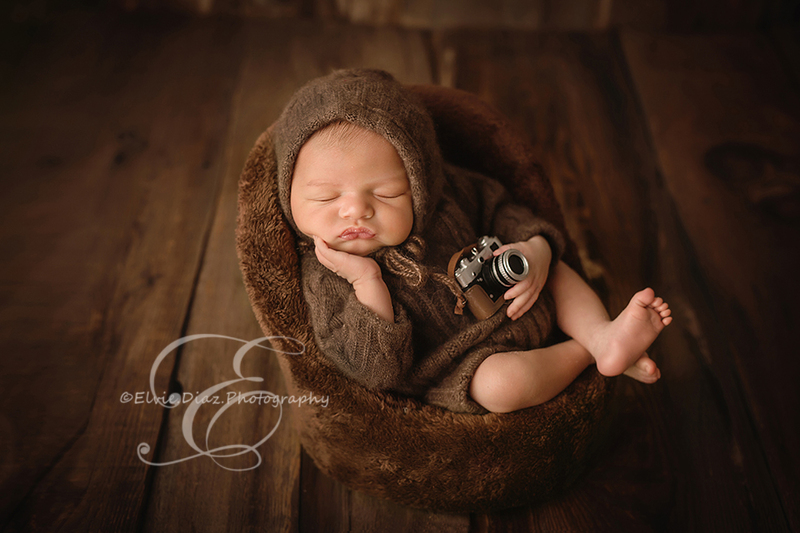 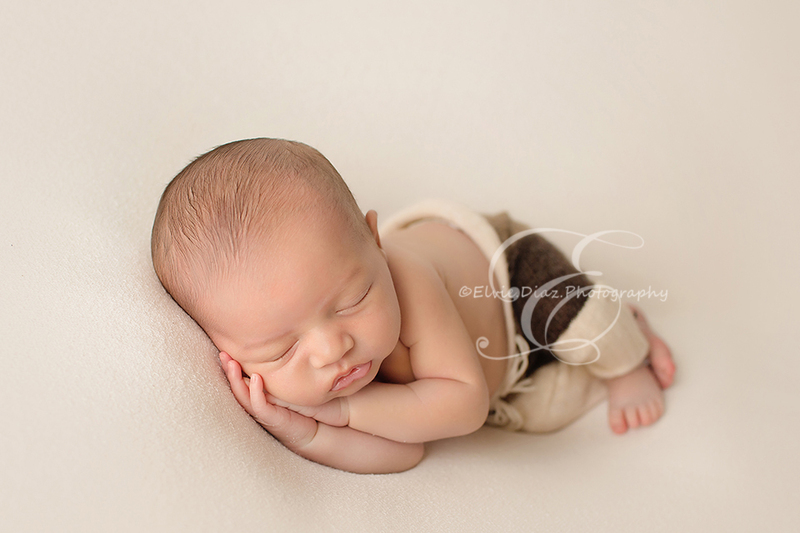 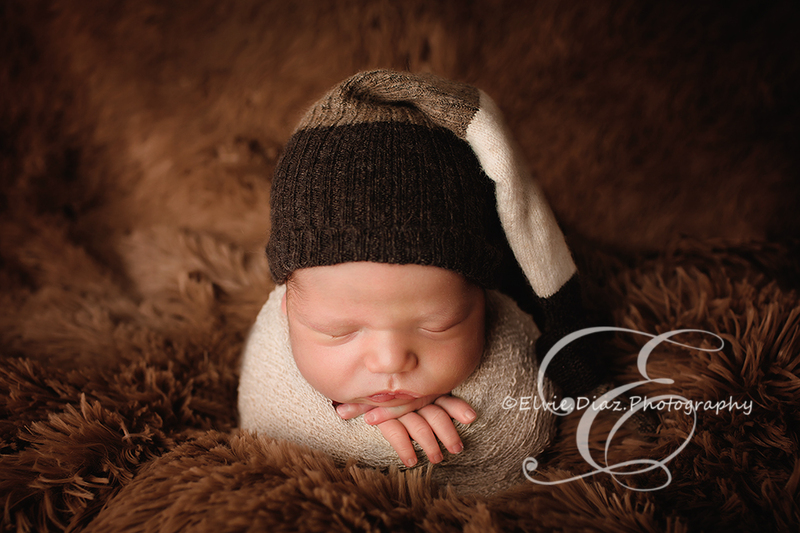 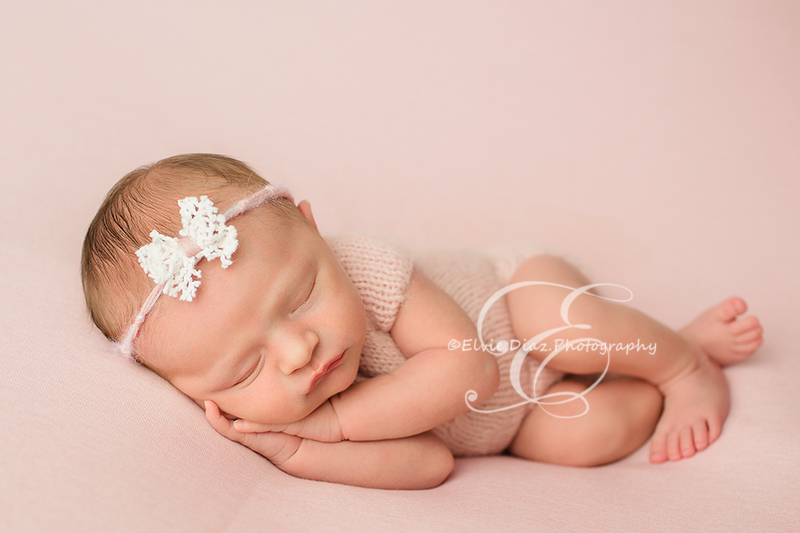 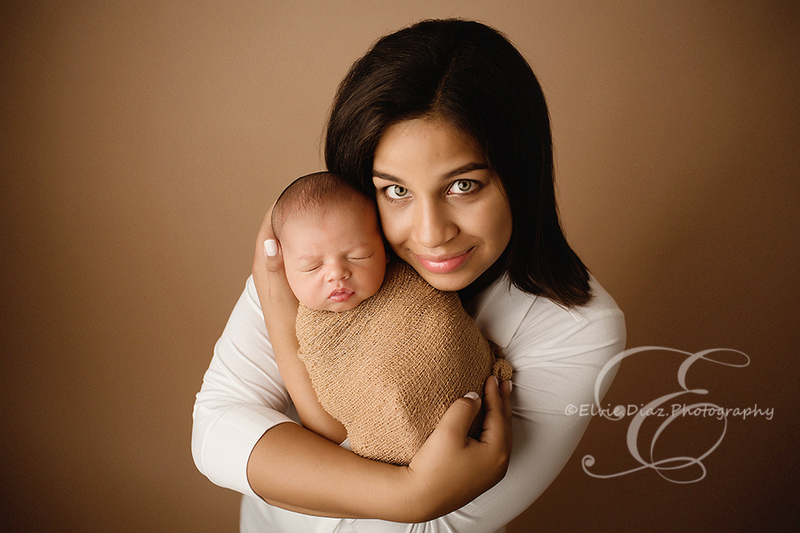 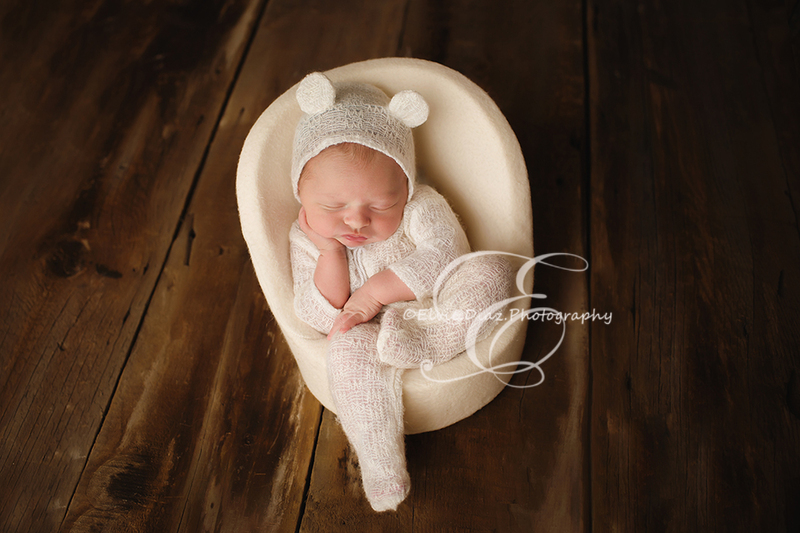 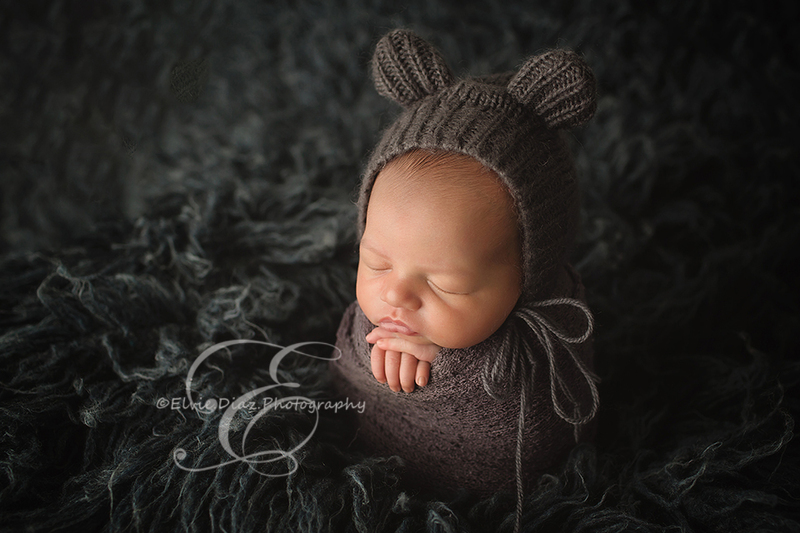 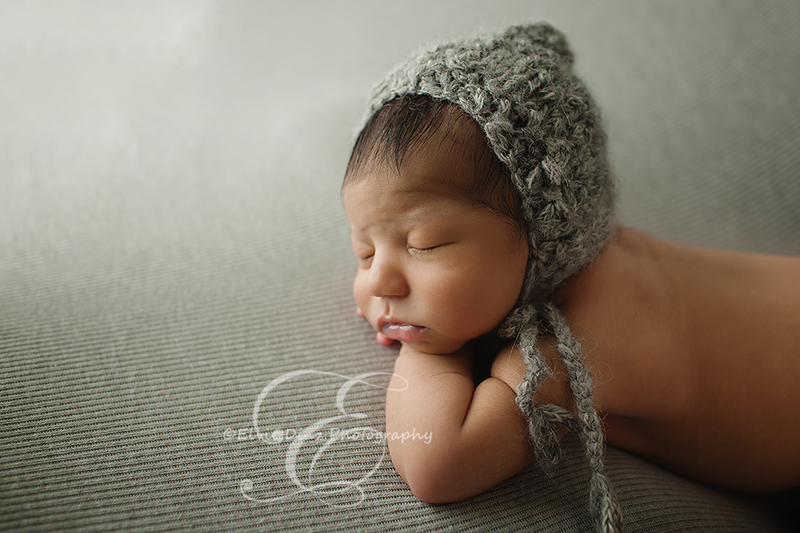 I was so honored that she chose me to take her baby’s newborn portraits. 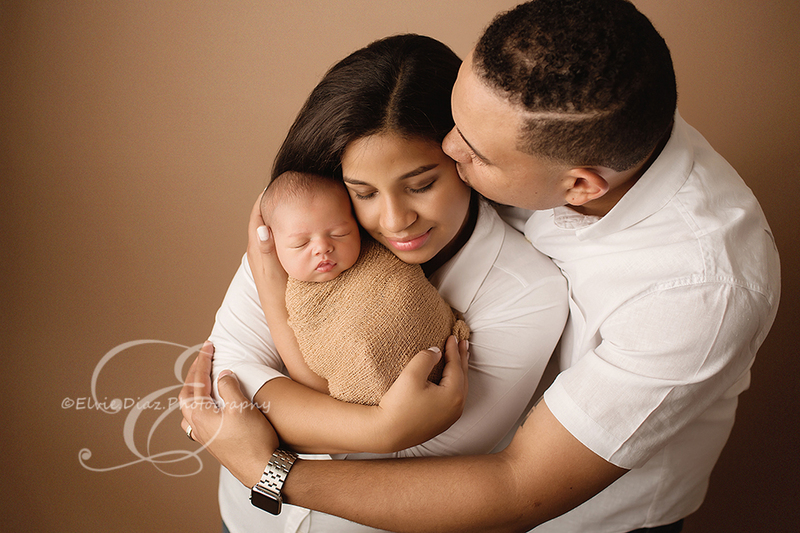 I was so lucky to meet baby boy and his beautiful family. 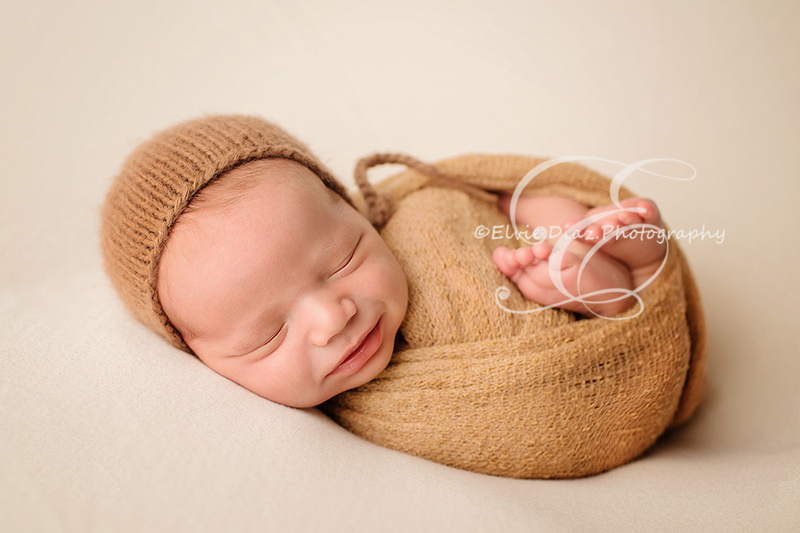 He is so loved!